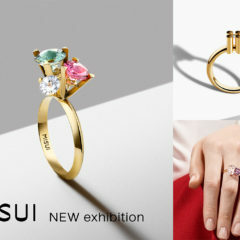 《MISUI》 the original brand by Spanish long-established jeweler 《Unión Suiza》 opened their shop in Japan this year and is attracting japanese public attention. Today, we would like to interview Mr. Joan Gomis, the directore, about the brand and their artistic jewelers. MISUI was launched by the old greatest jewelrer Unión Suiza in Barcelona. When was it launched and why? MISUI’s owners, the Vendrell brothers, are the sixth generation of a family of jewelry merchants and watchmakers with a long and remarkable history linked to the city of Barcelona. The family’s commercial presence in the city goes back to 1840, when Jaume Vendrell opened the first shop and jewelry workshop near the Carmen parish church. Today, their Unión Suiza jewelers in Barcelona and Madrid remain a benchmark in Europe. 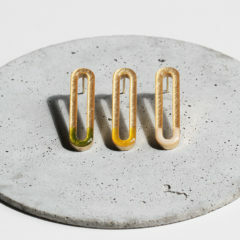 With MISUI, the new brand of high-end jewelry created in 2015 and coinciding with the 175th anniversary of the Unión Suiza, the Vendrell brothers wanted to position themselves in the center of contemporary life and look towards the future with a project born to endure for following generations and keen to influence the sector positively. The name of the brand was chosen taking several parameters into account: that it should be an easily recognizable and memorable name, that would give rise to an emotional connection and that at the same time could work in several languages, given the international orientation of the brand. The MISUI name refers to an intimate and singular world. “MI” means “my”, while “SUI” refers to the Unión Suiza, the flagship brand of the Vendrell family. It is a name that describes the family’s esteem towards the brand, as well as evoking the close relation that we imagine that the clients will establish with our jewels. Please tell us about the concept. 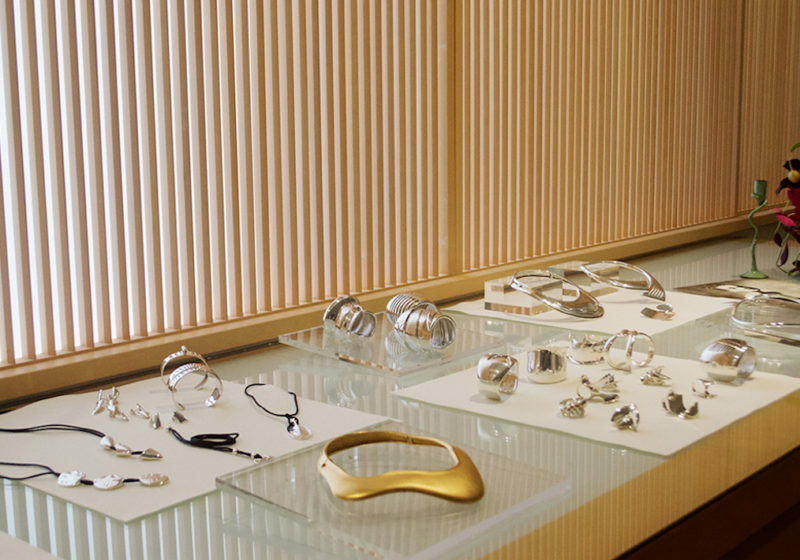 MISUI proposes a new mode of operation: a brand that takes the form of a curator of jewelers and develops its collections based on commissions entrusted to different designers with an internationally recognized artistic track record. 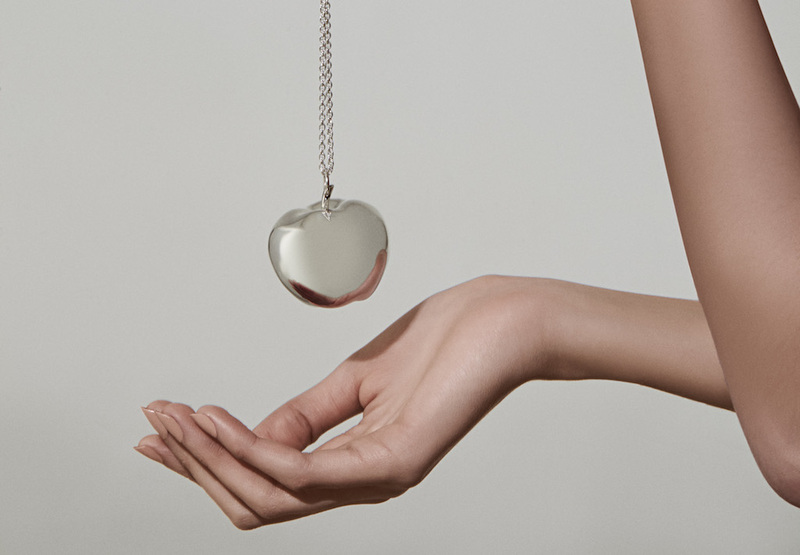 The brand wishes to recover enthusiasm in the world of high-end jewelry. The collections respond to different sensibilities, thanks to the different views of their creators, but they all share the rigor and excellence in their processes of realization. We seek to create objects where luxury derives both from the idea behind the piece as well as its materialization in the design and final production. How do you select MISUI’s designers? Do they all have something in common? For example, are they from Spain? 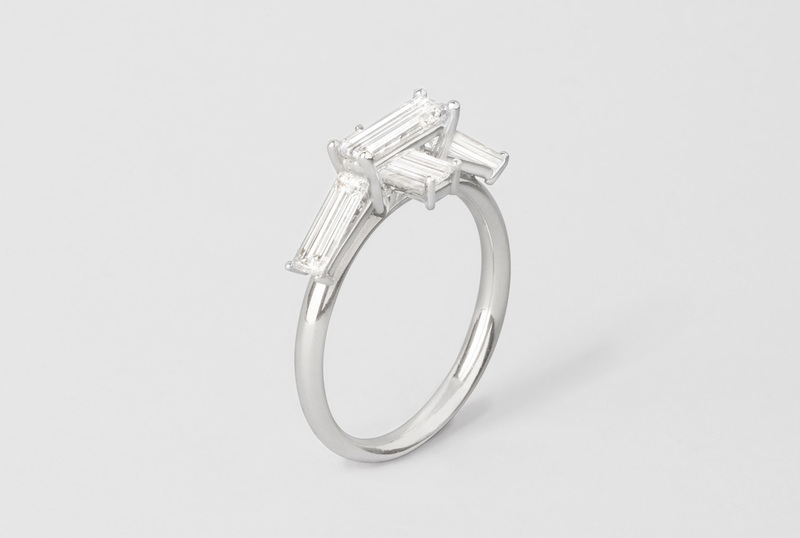 The brand’s management, together with MISUI’s creative direction under jeweler Marc Monzó, selects its designers taking into account the affinity and interest their contributions can make to the overall personality of the brand. It also looks to establish a dialogue between the new collections and the already existing ones, synergies that give rise to a whole that both complements and, at the same time, offers variety, according to both artistic and commercial criteria. We have national and international talents. The true feature in common is the existence of a language of its own that strikes us as enriching for the project. 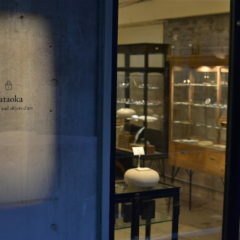 Marc Monzó is a Spanish jeweler who is very famous in Japan. For MISUI, What’s his charm? Marc Monzó is a fundamental element of MISUI because, apart from being its creative director, he is also one of the leading designers, with collections. 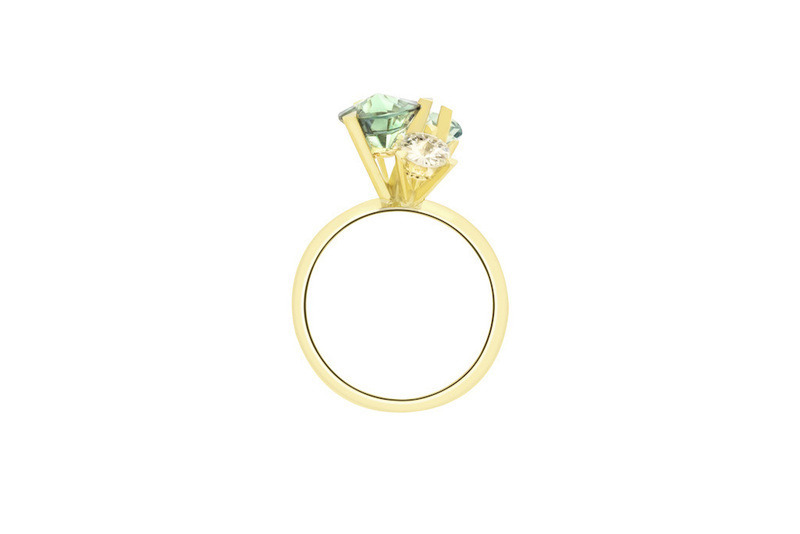 He is a jeweler with a long and recognized international track record. 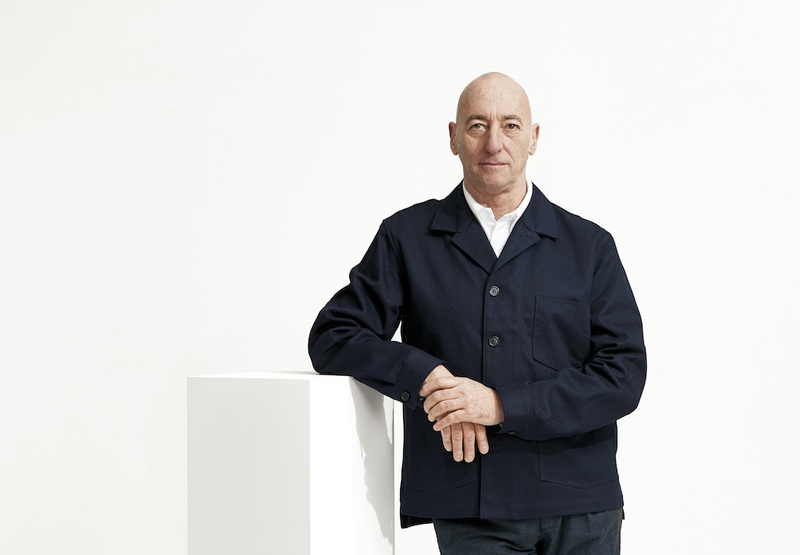 He recently received the Françoise van de Bosch Award for his career, the highest accolade in the field of contemporary European jewelry. 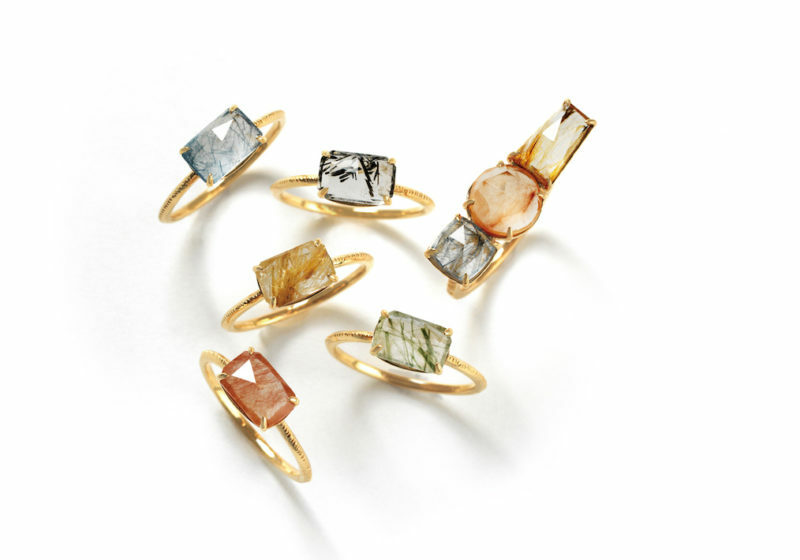 The fascination for all kinds of small objects and an interest in the classical typologies of jewelry have led him to seek the precision of small scale work and the creative play arising from diverse universes and materials. With a synthetic language, free of superfluous ornamental elements, his work contains a reflection on the process of design and construction of the piece. 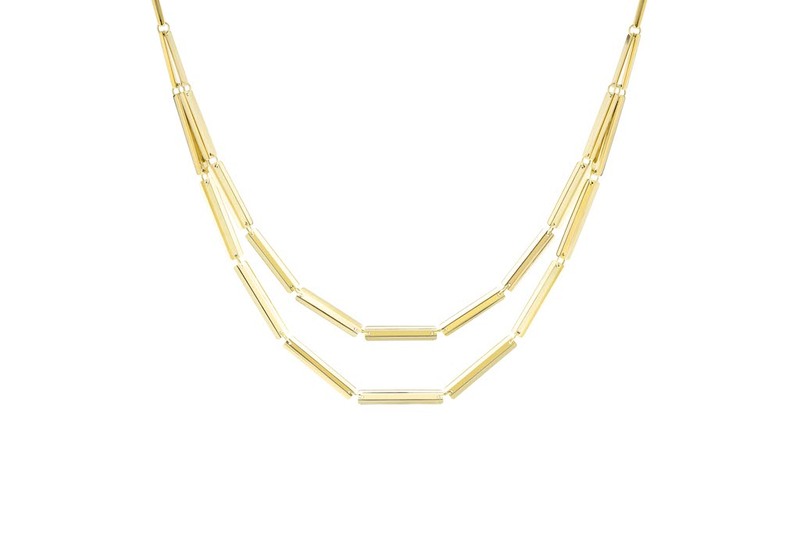 He brings MISUI the poetry of essentialist pieces that contain a reflection on the very nature of the jewels themselves. we have eight collections, in addition to the different series of unique pieces, ONE OF A KIND. Each collection constitutes a specific proposal, the materialization of an idea, and is signed by a different author. I say “signed” because the authorship of the jewels is always communicated as the backbone value of the brand. Why have you decided to start selling in Japan? Japan is a very natural market for MISUI, since there is a confirmed affinity, both aesthetically and with the value proposition. 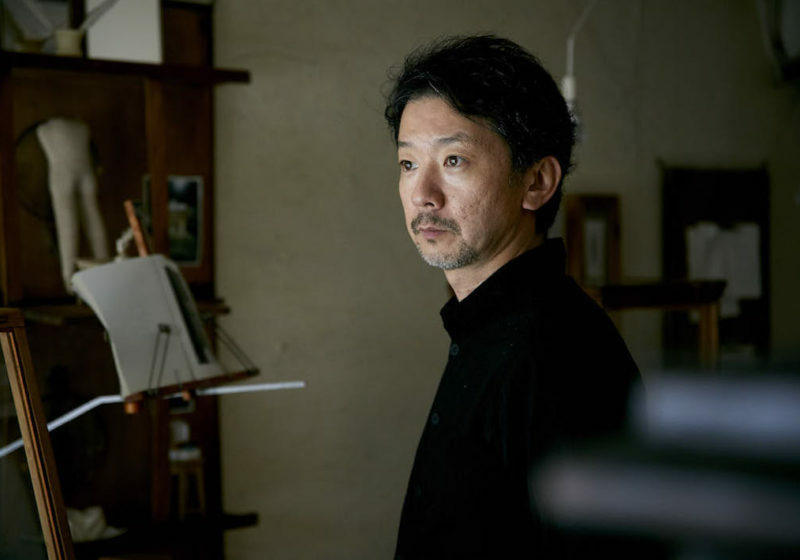 The truth is that a special connection between Japan and Catalonia exists that translates into a mutual admiration, clear examples of which are the artistic current called Japonisme that had so much influence on certain artistic circles in Catalonia, or the admiration of Gaudí and Catalan Modernism shown by the Japanese who visit us. 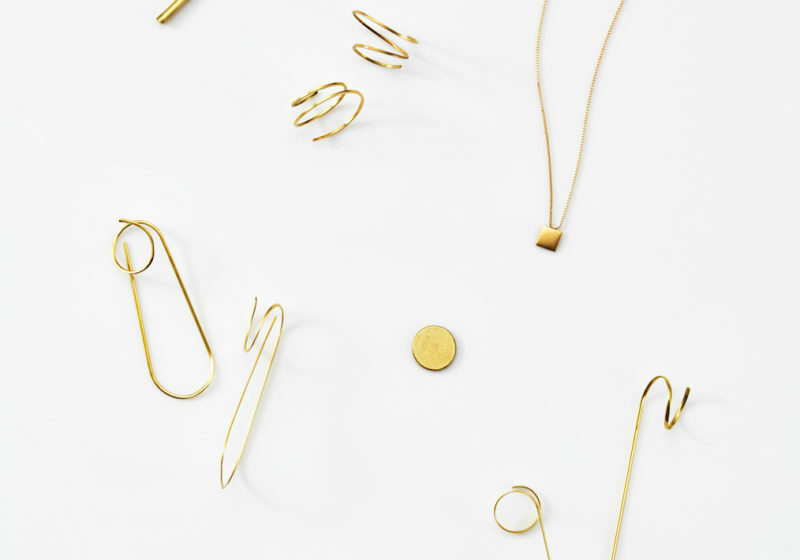 It has always been a priority market for us, since it is a demanding market that values the quality, minimalism and the contemporaneity of our jewels. 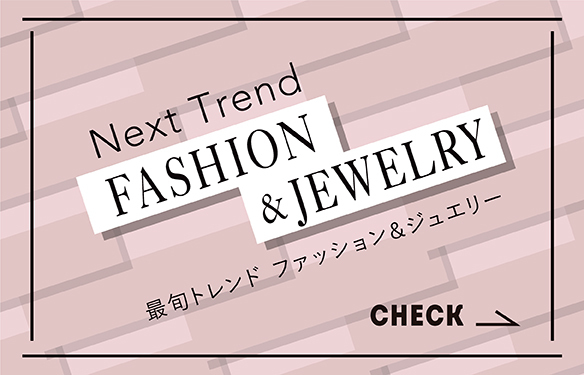 What do you think about Japanese jewelry market? And also, what kind of jewelry will you sell in Japan? It is an absolutely unique market in the world; it is the most demanding market that exists. Here both the professionals of the sector and the final customers have a unique way of looking at jewels. There is an attention to detail and an analytical appraisal of the object that makes it a difficult market for many foreign brands. For us the effect is the contrary: it is this critical gaze that helps our unique proposition to be understood and valued. All our collections are available in Japan, but we have definitely detected a predilection for the smaller, more delicate pieces. 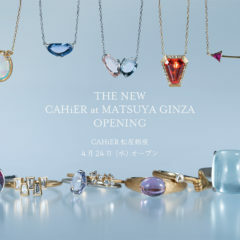 It is a peculiarity of the Japanese market with which we feel very comfortable, as it is consistent with our way of understanding jewels as objects with which a private, intimate connection can be established. Please give Japanese customers message? The special sensitivity and way of looking make Japanese customers appreciate both the beauty and the silences present in MISUI’s jewels. 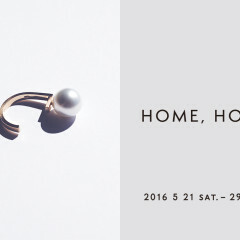 We would invite you to discover us on ISETAN Shinjuku. I don’t think we will disappoint your expectations. 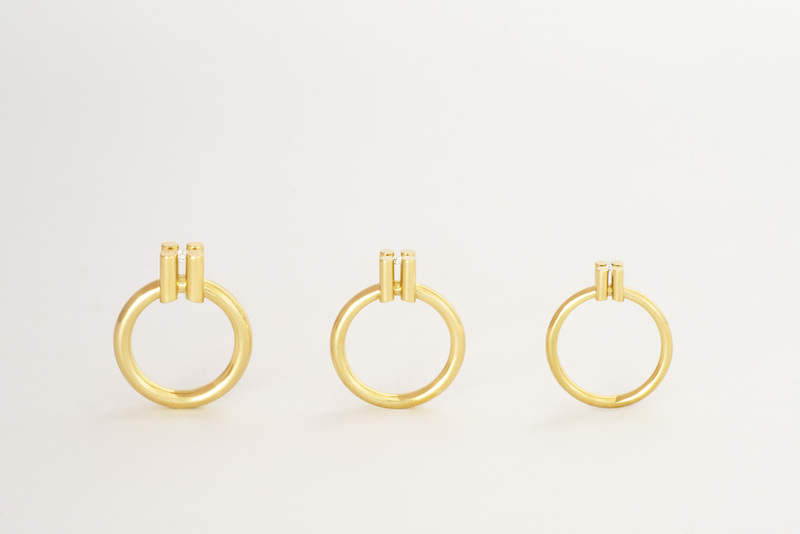 The Barcelona-born brand MISUI is a curator of jewelers that collaborates with its designers to develop innovative projects of high artistic worth. At the fragship store in ISETAN shinjuku, they show mainly the collection of 「KLAR」「VIA」「STADION」 and at the POP UP STORE held from Oct. 10th, we could see full collection.